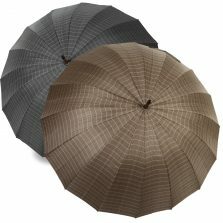 Mens Windproof Umbrellas - Page 2 of 3 for choice, quality and great service! 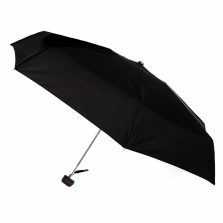 On the hunt for the perfect range of mens windproof umbrellas? 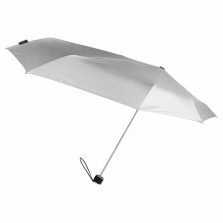 In the past 10 to 20 years, brolly technology really has moved on. 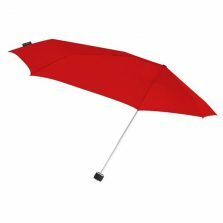 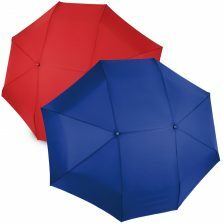 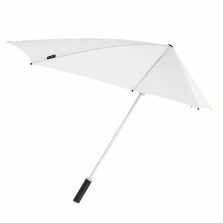 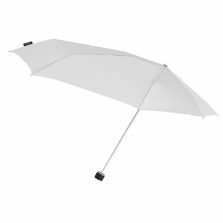 Looking for a gents windproof parasol or a wind resistant travel companion? 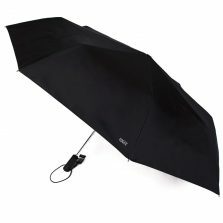 Then, for the first time in history, you genuinely just might be able to buy a truly windproof umbrella! 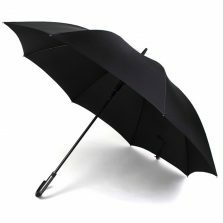 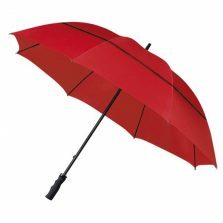 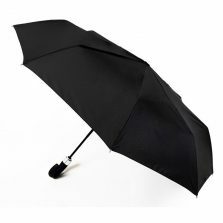 Furthermore, our customers are not just interested in buying a stylish gent's brolly, but also a truly windproof gents umbrella. 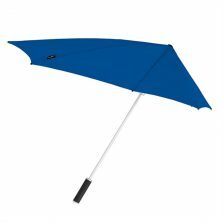 If you are searching for a new gents wind resistant umbrella, look no further. 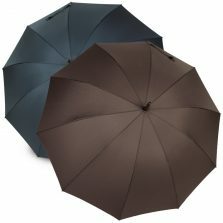 If you're looking for a windproof brolly, you'll find it within this range of specifically selected windproof men's parasols! 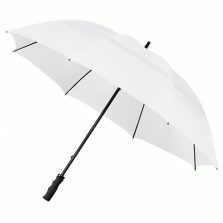 We have included a number of different types of vented windproof parasols; spring tensioned, fibreglass ribbed mens windproof umbrellas and many others that incorporate windproof technology of one form or another. 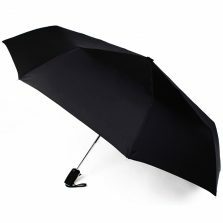 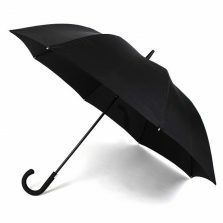 As you'll see, there are many competing technologies involved in the design and manufacture of a windproof umbrella. 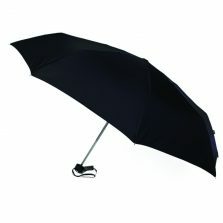 So, if you're looking for mens windproof umbrellas, please take a look at our extensive range!